 Bring your vehicle to our Dripping Springs location and experience a new standard in auto repairs and maintenance.  We’re dedicated to servicing every vehicle traveling our highways and byways. Whitlock Automotive is a new, state-of-the-art facility, born out of the Austin Automotive Specialist’ collection of top-notch repair shops. 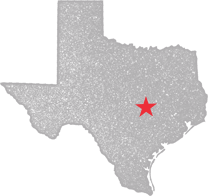 Focusing on the Dripping Springs community makes us your best option for quality auto repair service. We understand this community’s needs and expectations. As the Gateway to the Hill Country, Dripping Springs, TX contains your first and last opportunity for quality service on the way. Whitlock Automotive invites all motorists to come meet our team, which will welcome you and treat you like family. Taking care of this community’s vehicles is our purpose and our pledge.  You and your vehicle come first, receiving the industry’s latest technologies and service techniques. Auto repairs are usually an interruption to your already busy day. We’re not here to inconvenience you or compromise your keep you off the road. Our plan is to make sure you stay out of our garage, and stay on the road. Our ASE Certified technicians design maintenance service schedules meant to help you avoid potential problems down the road. Enjoy your vehicle’s optimal performance for as long as you need it by allowing us to keep you two steps ahead of any issue.  From routine maintenance to complicated engine repairs, our specialists are ready to handle all repairs for all makes and models. We’re not just providing a full menu of auto services and repairs, we’re also raising the industry’s bar for customer service. Our hassle-free auto repairs keep our customers coming back to us for all their needs. Make Whitlock Automotive your go-to auto repair facility and avoid costly repairs altogether. It’s possible to keep your vehicle in tip-top shape at all times. Let us show you! Our team is ready for your call or visit! It’s our speciality to enhance vehicle performance and extend road-life. Just bring your vehicle to our experts on a consistent schedule and we’ll be able to protect your engine. Your vehicle’s systems--engine, mechanical, and electrical--will be treated with a close attention to detail. We’re committed to excellent service from top to bottom and front to back.  So we guarantee quality service--24 Months / 24,000 Mile Warranty--that lets customers breathe easy, confident that they’re receiving the best possible services. Give us a call today at 512-858-2796 to schedule your next auto repair or maintenance appointment. Save time by scheduling right now using our convenient online scheduling system. Just pick a day and time that works for you. Next time you’re in the area--3996 East Highway 29 West--feel free to stop by. We gladly accept all of our walk-ins! We would love to get your feedback. 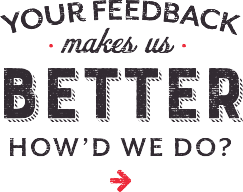 Leave us a Google review, and let us know about your visit to Whitlock Automotive.